The POLYWOOD® South Beach Arm Chair captures the Miami art deco experience. 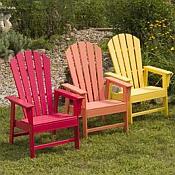 The South Beach Arm Chair by Poly-Wood, Inc. is smartly designed All-Weather outdoor furniture, and comes in an array of color options. 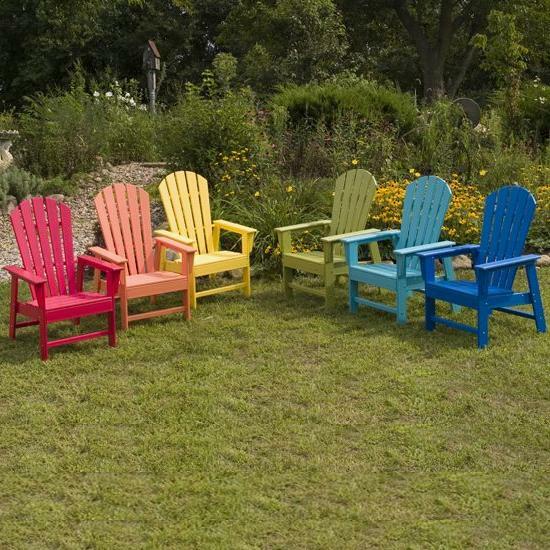 Each chair sold separately.